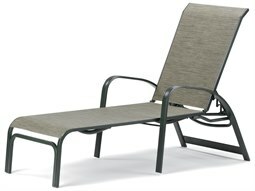 Commercial outdoor lounge chairs are an integral part in fashioning a well-designed commercial outdoor lounge space that guests can enjoy. 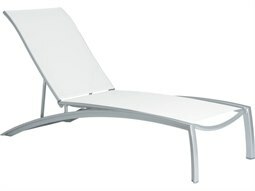 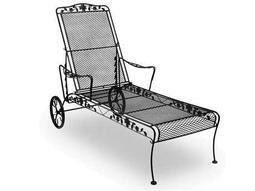 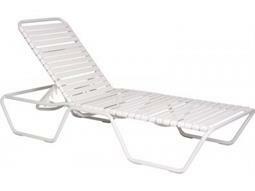 A chaise lounge chair represents a supreme, lounge seating choice for commercial properties. 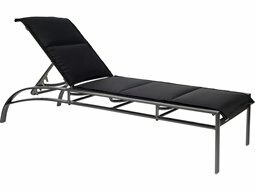 Its unique, streamlined profile allows optimal comfort for guests, and offers an upscale outdoor experience. 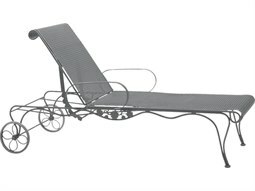 Because of its elongated shape, these types of lounge chairs display unprecedented levels of comfort that allows guests to fully extend their bodies with full support. 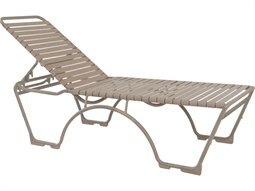 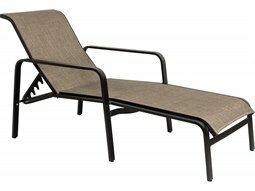 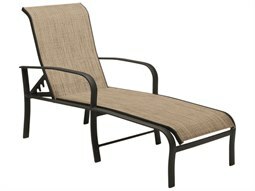 Commercial Outdoor offers a diverse range of stylish chaise lounge models to complement any restaurant or hospitality setting, including sling, strap, and cushioned models. 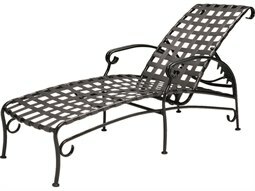 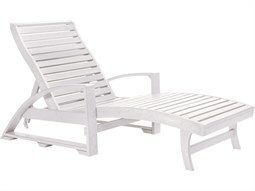 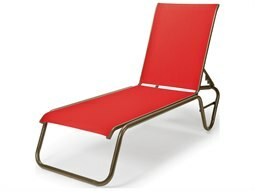 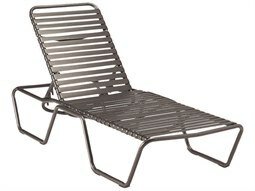 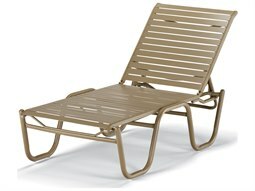 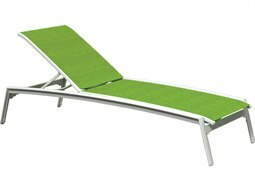 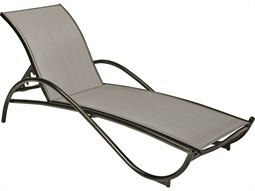 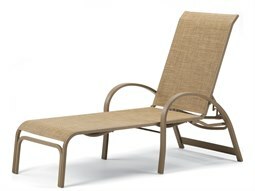 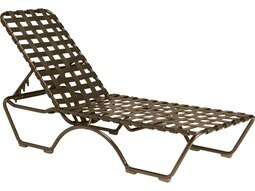 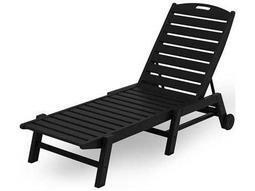 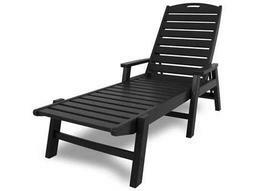 Find weather-resistant chaise lounge chairs of the highest quality by the best brands in commercial outdoor furniture.